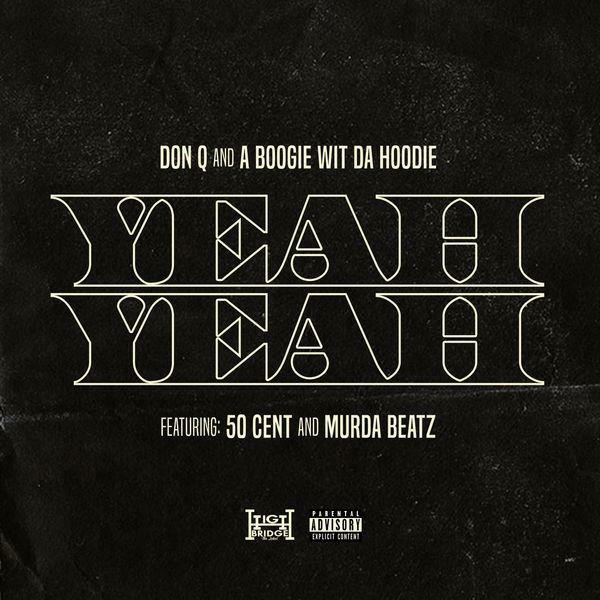 Home>New Songs>A Boogie Wit Da Hoodie Songs> A Boogie Wit Da Hoodie, Don Q, 50 Cent & Murda Beatz Link For "Yeah Yeah"
Today, A Boogie Wit Da Hoodie, Don Q, 50 Cent, and Murda Beatz have joined forces for "Yeah Yeah." It seems likely that the A Boogie has big plans for the drop, as a Eif Rivera directed music video has already been shot. It's no wonder, given the high profile guests he's tapped for the occasion. 50 Cent comes through with a melodic closing verse, proving once again that his musical chops remain polished. "If you want it you can get it to, have him hit at you, pull up on you with that blicky like yeah yeah," raps 50, perhaps alluding to his lil homie 6ix9ine. It's nice to once again hear from Fif, who has been largely focused on the simultaneous acts of promoting Power and trolling his enemies. Murda Beatz continues to expand his real estate portfolio, establishing himself as one of hip-hop's go-to hitmakers, following the success of "Nice For What" and "FEFE." While the "Yeah Yeah" instrumental is slightly more subdued, it's certainly a welcome, if not overtly flashy addition to his growing repertoire. In fact, the up-tempo percussion gives the single somewhat of a dance-friendly vibe, not unlike something off A Boogie's The International Artist. 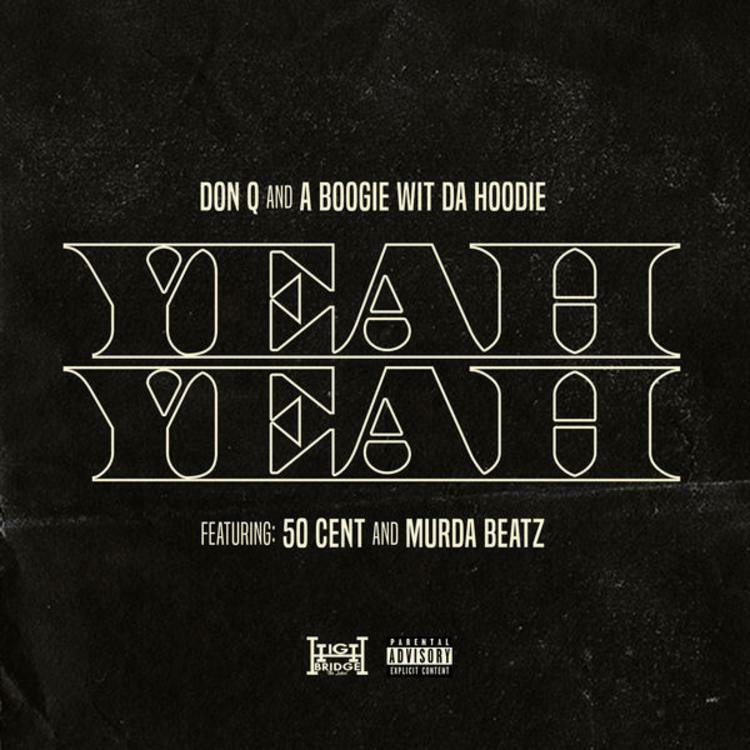 SONGS A Boogie Wit Da Hoodie, Don Q, 50 Cent & Murda Beatz Link For "Yeah Yeah"